. Published on 19/01/2018 . 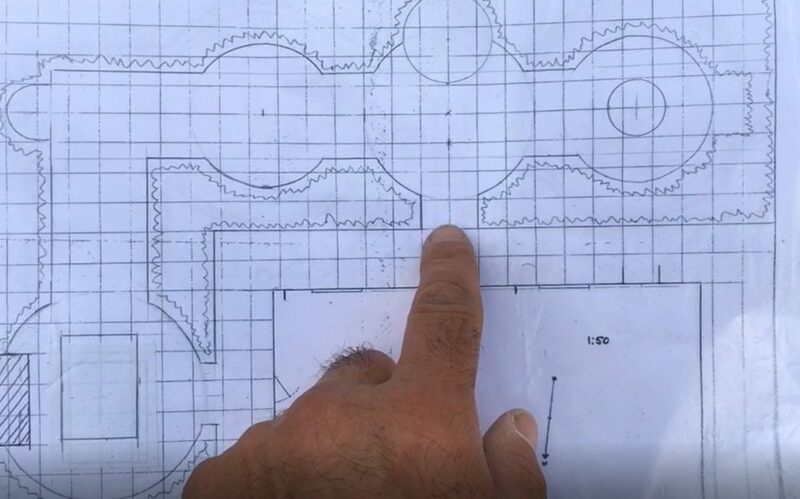 @MikeTheGardeners’ designing a new garden series steps up a gear… In this episode, Mike shows you how to draw up a garden design plan. Having a plan is crucial as you will need to make decisions as to where to put your borders, how to arrange your seating for the best garden views and where to hide the more functional elements of your garden like the greenhouse and garden shed. Once the plan is drawn up, Mike shows us how to transfer it to the garden so you know exactly where to start placing your beds and other elements of your plan. If you simply can’t wait, then why not check out Mike’s previous ‘How to design my dream garden’ series here. Here’s the official disclaimer bit…The views, opinions, and positions expressed within these guest posts are those of the author alone and do not represent those of GardenTags. The accuracy, completeness, and validity of any statements made within this guest blog post are not guaranteed. We accept no liability for any errors, omissions or representations.